AC Schnitzer is a third-party car tuning company which has caught the attention of a lot of car enthusiasts on the roads because of its unique and inspiring offerings for quite some time now. It was founded in 1987 and has, since then, brought forth some of the most attractive products that have transformed cars into magnificent beasts. It is best known for its tuning and performance enhancements that it provides for vehicles manufactured by BMW, Land Rover, and Mini. It is widely popular and is based in Aachen, Germany. Its products and services include performance tuning of engines (petrol and diesel both), total vehicle tuning, aerodynamic components, and parts, light-weight alloy wheels, and custom exhaust systems etcetera. 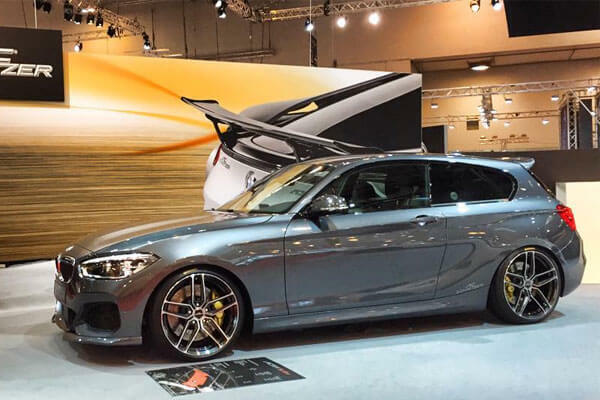 AC Schnitzer has made a terrific name for itself and is considered as one of the companies that are leading the innovation bandwagon when it comes to car performance tuning and the like. In the paragraphs below, we will try to tell you more about its works around BMW and how it has left people dumbstruck as a result. 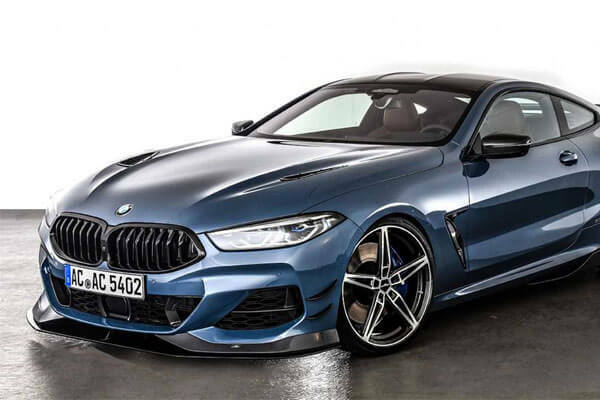 AC Schnitzer has launched some amazing state-of-the-art packages for many BMW models over the years with a lot of success. Its tuning packages are regarded as some of the best that are available out in the market. 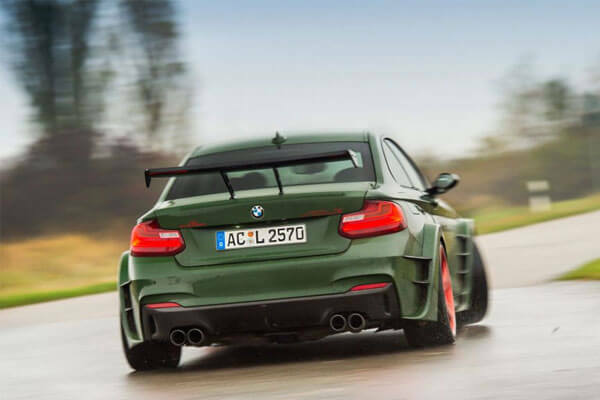 If you are someone who truly admires extensions and upgrades to a car then you are going to absolutely fall in love with the artistry and magic that is done by AC Schnitzer. 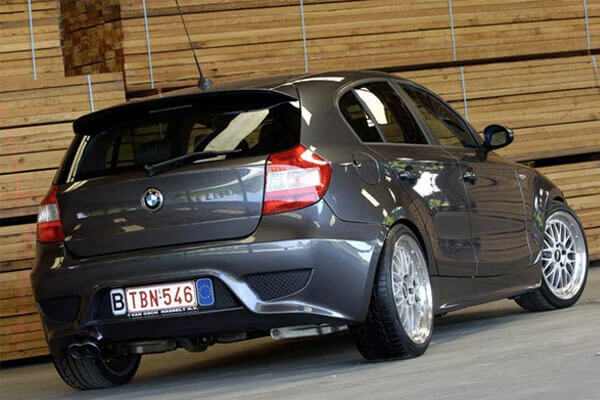 Take a look, for example, the work done with regards to the BMW 1 series which is probably a good place to start at. These tuning experts have transformed the two models, namely F20 and F21, into completely different vehicles which provide smoother drive and enhanced comfort. The custom designed parts are made for high performance. If you look at the aspect of aerodynamics then you find that you have two options to choose from. Similarly, if you glance at the high-performance exhaust system that is supplied, you will notice it has some excellent features as well. There is a lot more to its performance packages and there are so many of them ideally designed for different BMW models. They are offering tuning and custom components for BMW 1 to 8 series, BMW X, M, Z, and i series as well. If you visit the AC Schnitzer website you will find some striking car concepts and ideas that are bound to leave you filled with awe. The team at AC Schnitzer is not scared to test the limits with their imagination and are equally untroubled in translating those ideas into reality. Recently, they went onto develop a BMW Z4 version which has a powerful diesel engine in place. This gives a lot more power to the vehicle making it unique in its own way. 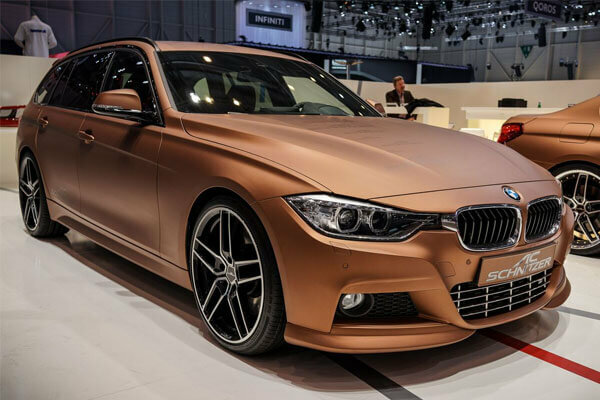 Furthermore, they even rolled out a striking performance and styling package for the new BMW F11 5 Series. This package has tremendously increased the power of the vehicle making it a one of a kind beast. 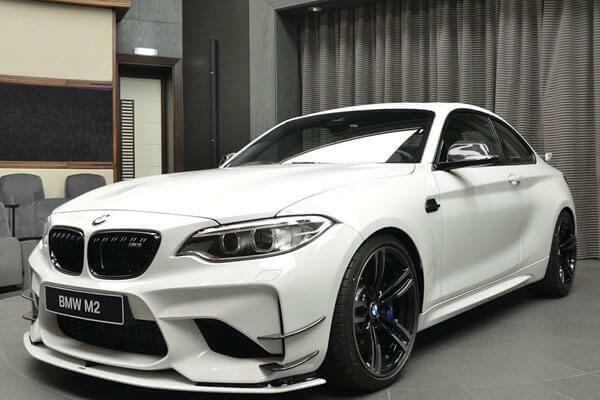 The modifications, enhancements, and packages provided by AC Schnitzer for various models of BMWs has taken the market by storm with enthusiasts hurrying to purchase the best and most appealing upgrades provided by the company. Depending on budget constraints people either go onto buy entire kits and packages or settle for some components while leaving others for later. It is safe to say that it is difficult to find car tuning companies that are offering not only high-end products but also the engineering skills to allow for seamless integration which brings only more out of your vehicle to supply you with a driving experience you had always had a craving for.